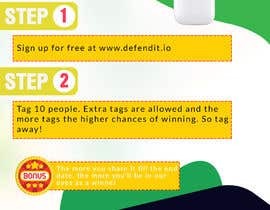 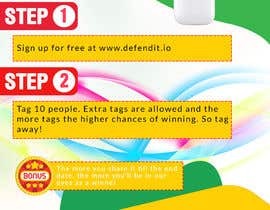 Please check #6 , I have made the changes as per your suggestion. 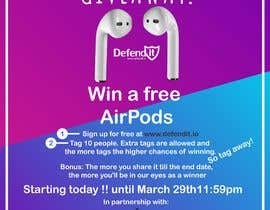 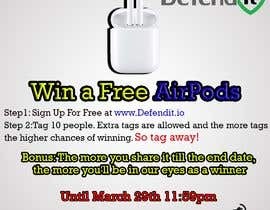 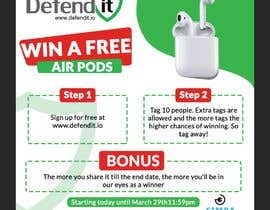 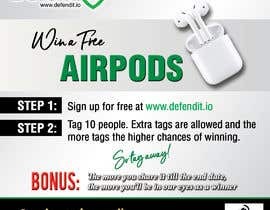 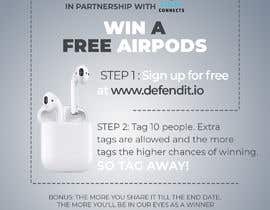 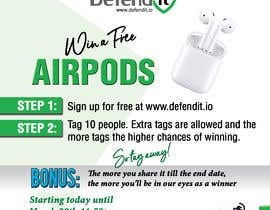 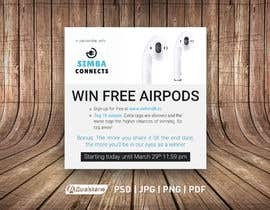 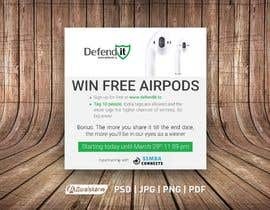 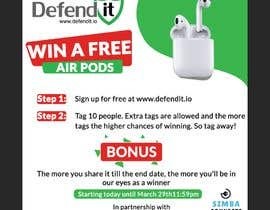 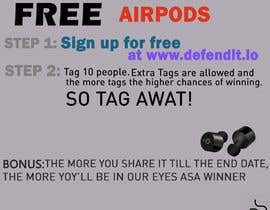 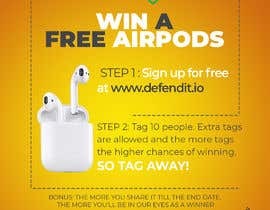 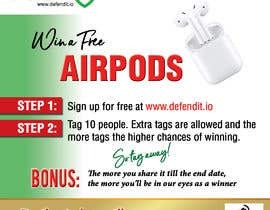 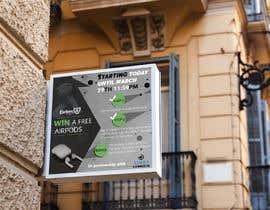 Is this banner for online promotion and the take way is airpod right?? 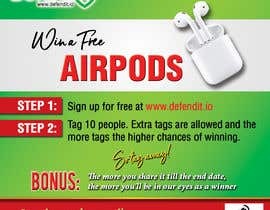 banner, please check dropbox link for details.